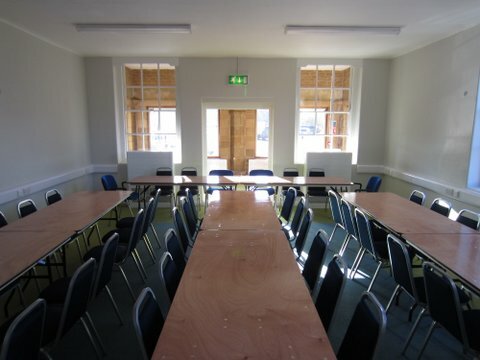 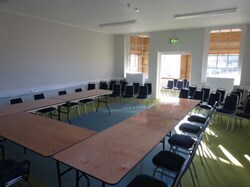 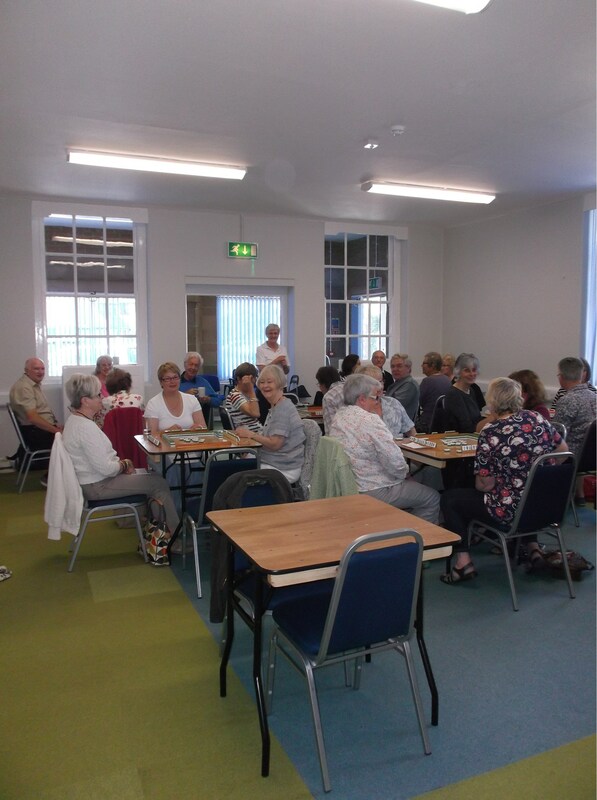 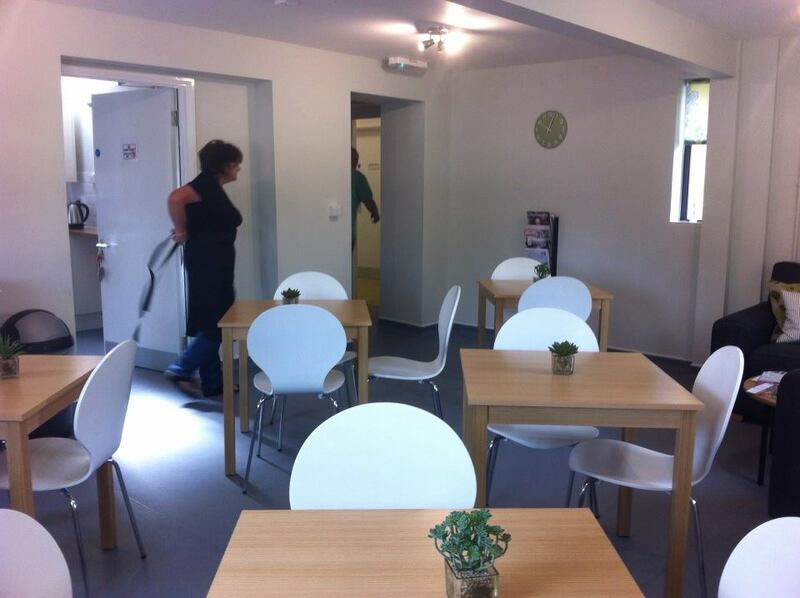 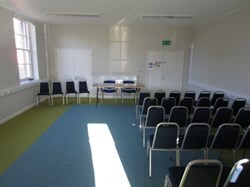 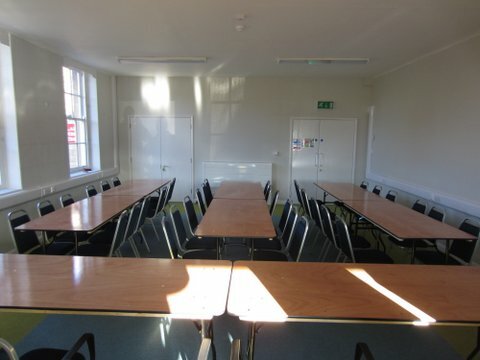 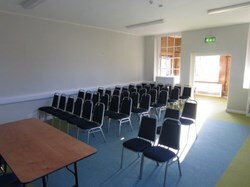 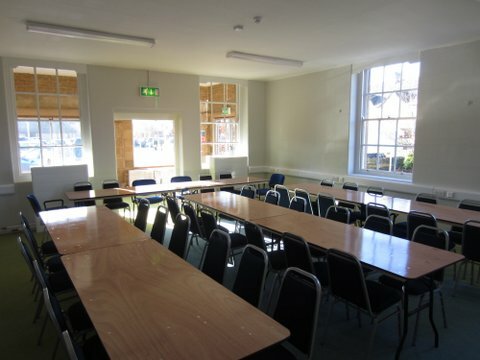 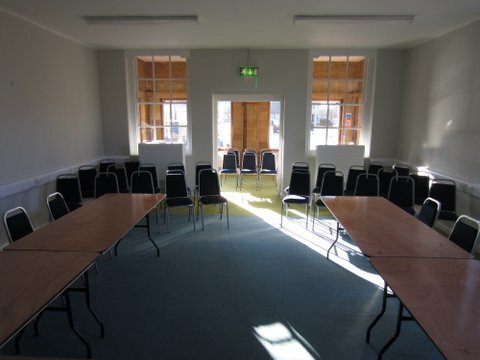 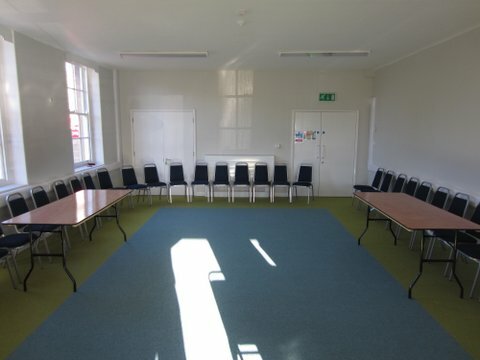 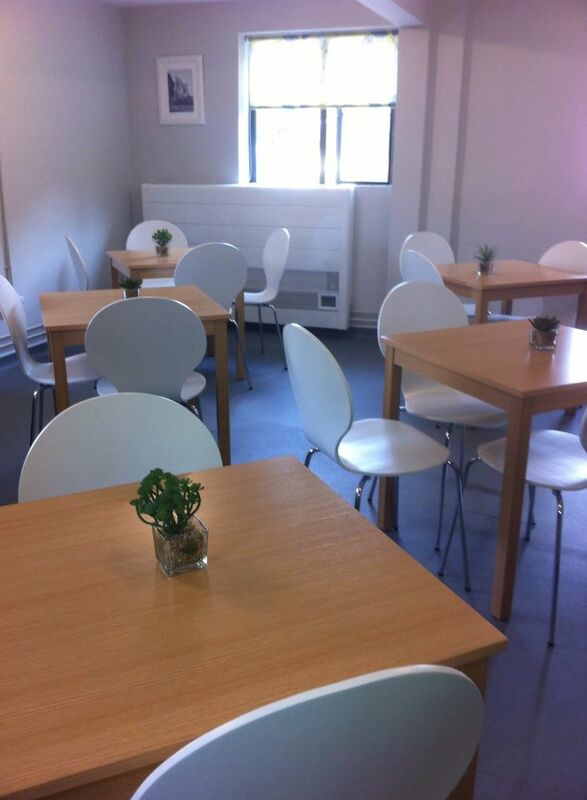 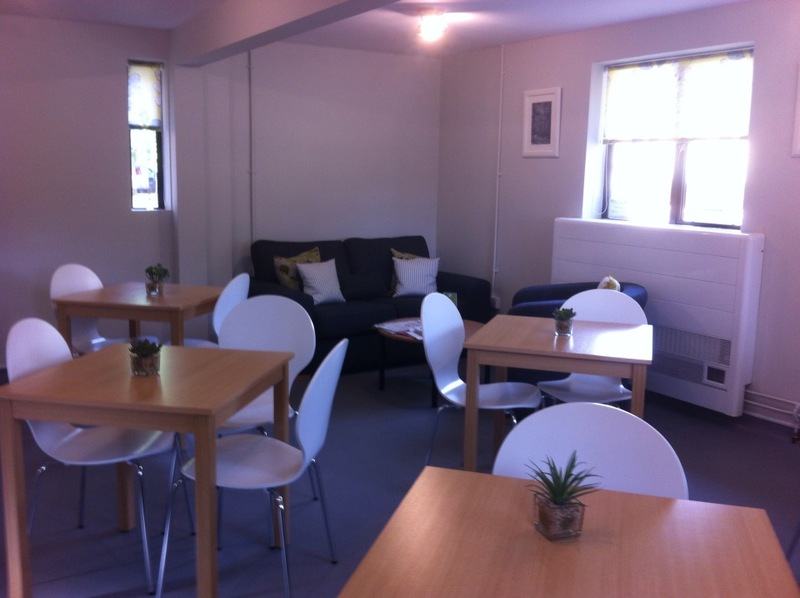 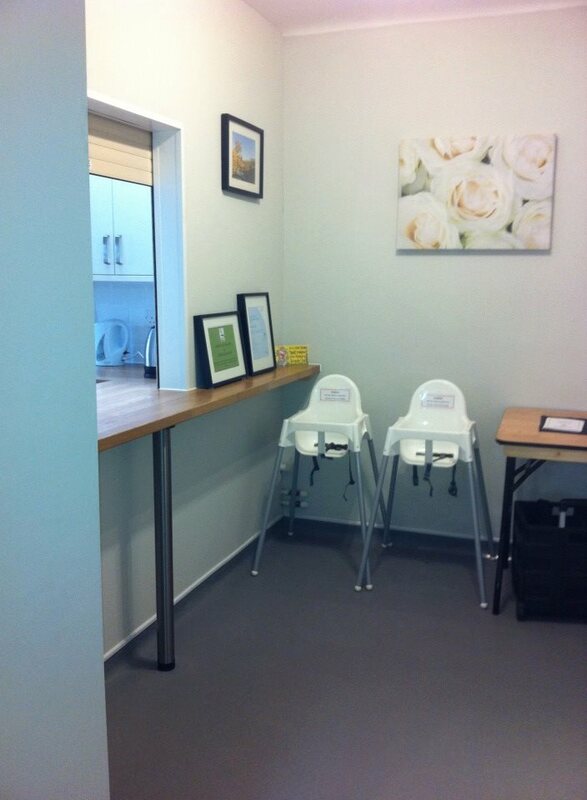 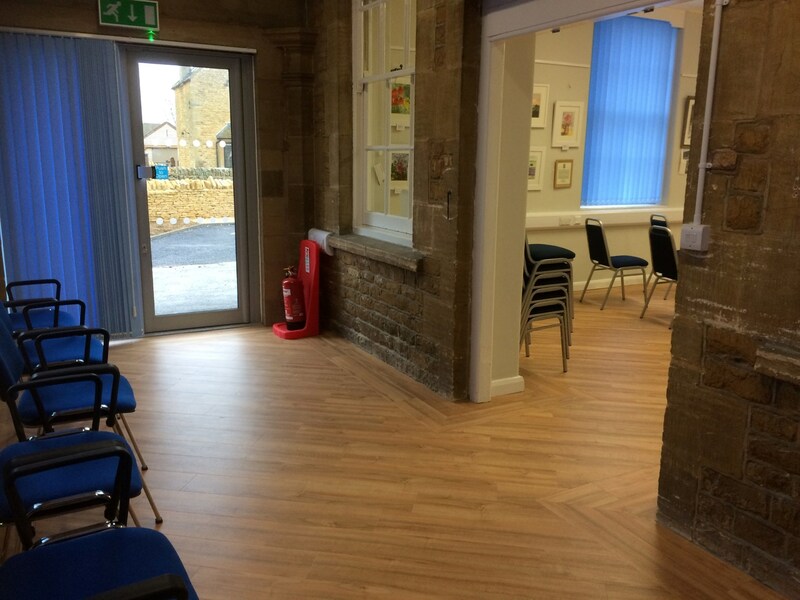 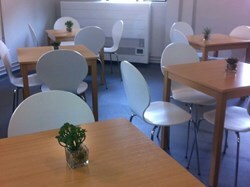 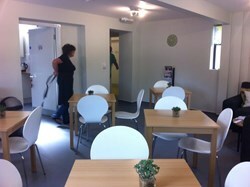 Our rooms to hire are set within a beautiful Grade II listed former cottage hospital building which has been converted into a modern community centre. 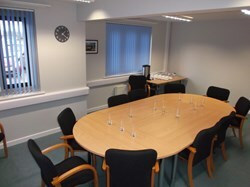 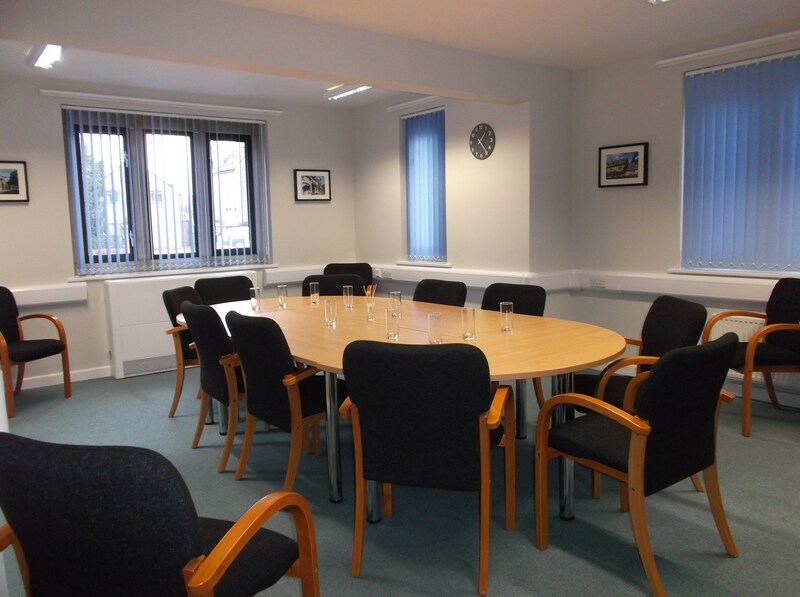 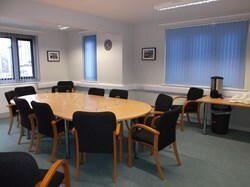 All of our rooms are finished to a high specification and provide flexibility for different furniture layouts, including theatre-style, boardroom-style, cafe-style. 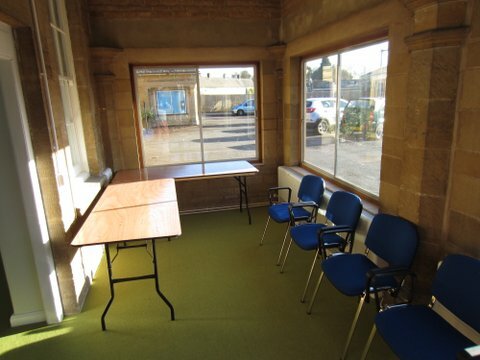 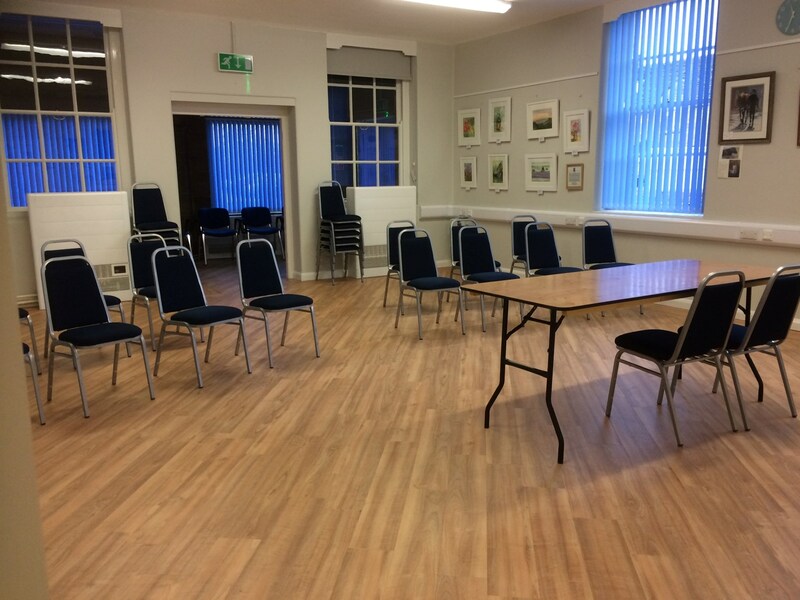 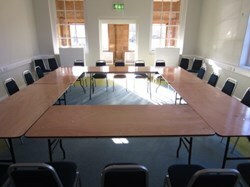 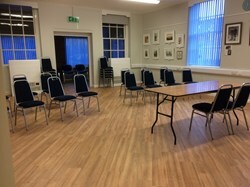 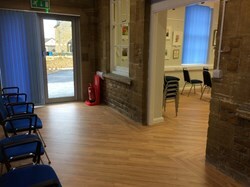 Anyone interested in viewing or hiring a room is asked to contact our Assistant Clerk in the Council office by telephone on 01451 820712 or by email on admin@bourtononthewaterpc.org.uk. *Please note that the parking facilities are for tenants and visitors to the site only. 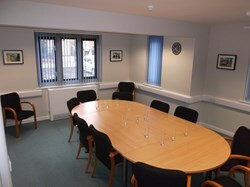 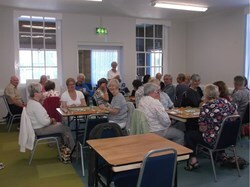 A surcharge of £2.00 per hour will be applied to bookings made by non-residents and commercial groups.